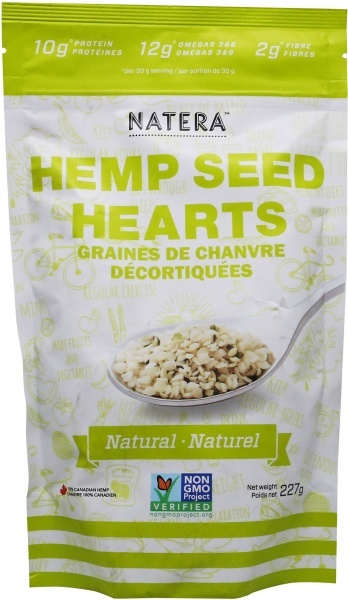 We are a distributor of Natera products. 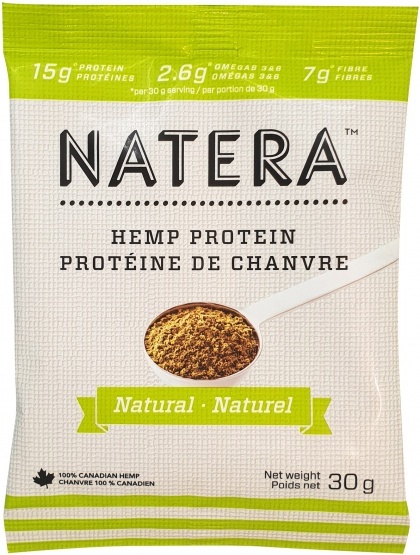 The Natera range is pure hemp goodness carefully cultivated and sustainably grown in Canada. 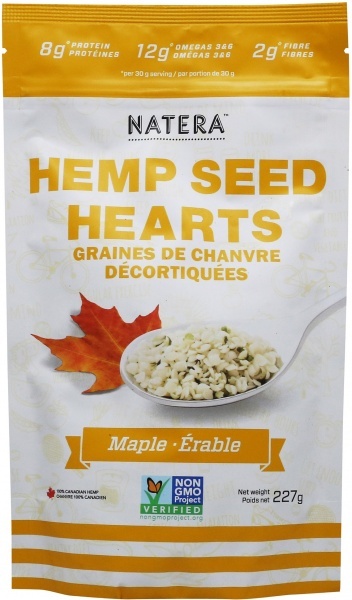 It is an outstanding and delicious source of protein with every essential fatty acid and amino acid you need for optimum nutrition. 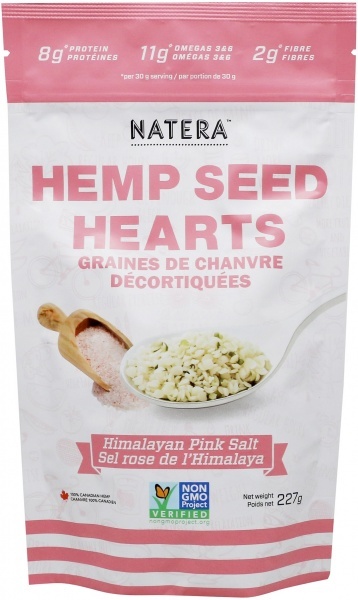 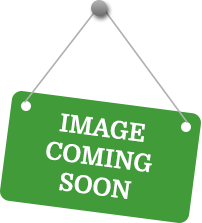 Click here to buy Natera online.